The grave of Egon Schiele’s young muse, Walburga “Wally” Neuzil, found by researchers in the Croatian town where she worked as a wartime nurse, is due to become a monument to the little-known redheaded woman, whose portrait became known as the Mona Lisa of Austria. She could also be called the face that launched a thousand lawsuits, since the painting's seizure from an exhibition in New York 20 years ago triggered a succession of restitution claims for Nazi-looted art. Schiele met Wally in 1911, when she was 17 years old and he was 21, and she became his live-in girlfriend and model. Wally stood by Schiele when he was accused and jailed before his 1912 trial for corrupting the morals of young girls; he was acquitted of those charges. That same year, he painted Portrait of Wally, a tender depiction of the teenager, which is now the central attraction of the Rudolf Leopold Museum in Vienna and hangs alongside a self-portrait the artist made at the same time. 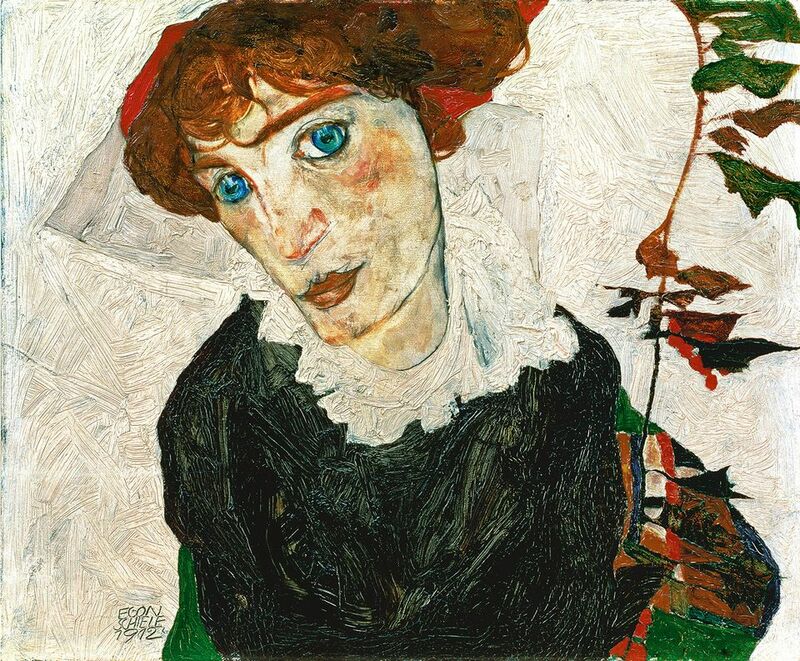 Schiele broke off their relationship in 1915, when he decided to marry Edith Harms, a young woman from a bourgeois family whose background seemed a better fit for his ambitions. 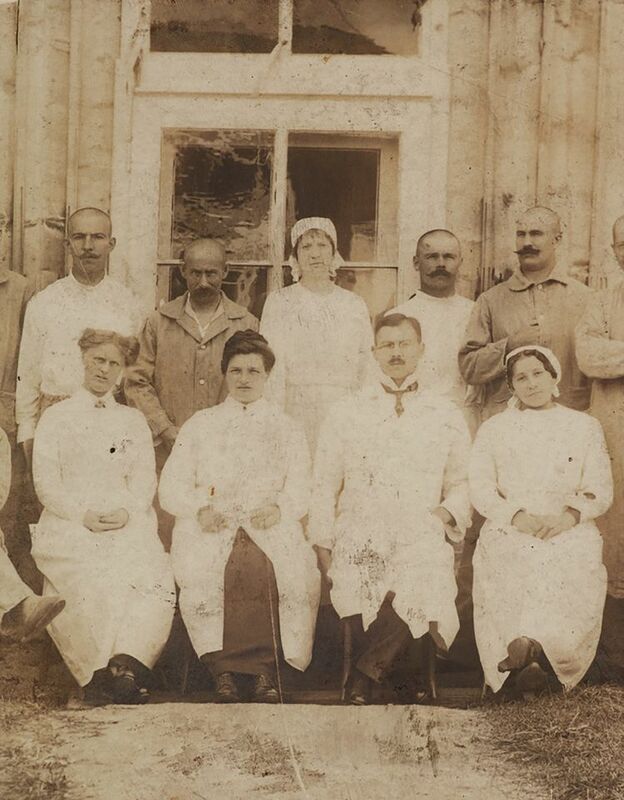 Wally volunteered to serve as a military nurse and was sent to Sinj, then part of the Austro-Hungarian Empire, during the First World War. She died there of scarlet fever on Christmas Day in 1917. Schiele and Edith died of the Spanish Flu in Vienna in 1918. 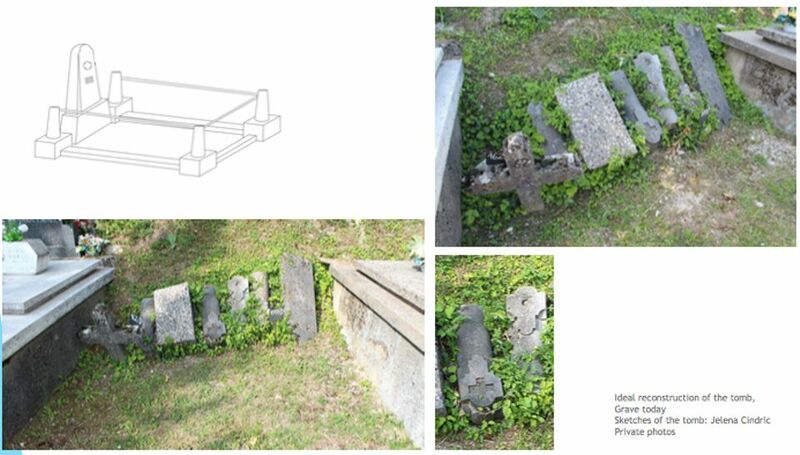 Two years ago, the Croatian journalist Lana Bunjevac tracked down Wally’s grave in Sinj, north of Split, and the Viennese provenance researcher Robert Holzbauer has launched a campaign to restore the site, at a cost of around €2,000. “It’s an interesting monumental project for the European identity,” he tells The Art Newspaper. Holzbauer and Marija Skegro, the Croatian co-chair of the Wally Neuzil Society, are also planning the exhibition Who Was Wally Neuzil? opening at Galerija Galiotovic in Sinj on 19 December, in honour of her death. There are also plans to preserve her birthplace in Tattendorf, near Baden, outside Vienna, and the Austrian town has committed funds toward the grave’s restoration, Holzbauer says. Wally’s face was all over Vienna in 2010, when the picture went back to the Leopold Museum, after it paid $19m in a settlement to the heirs of the Jewish art dealer from whom it was stolen by the Nazis. The Austrian government issued a postage stamp of Wally’s portrait the next year to mark the tenth anniversary of the Leopold Museum’s opening. In 2015, the museum mounted an exhibition devoted to Wally, and it still uses the painting in its promotional campaigns.